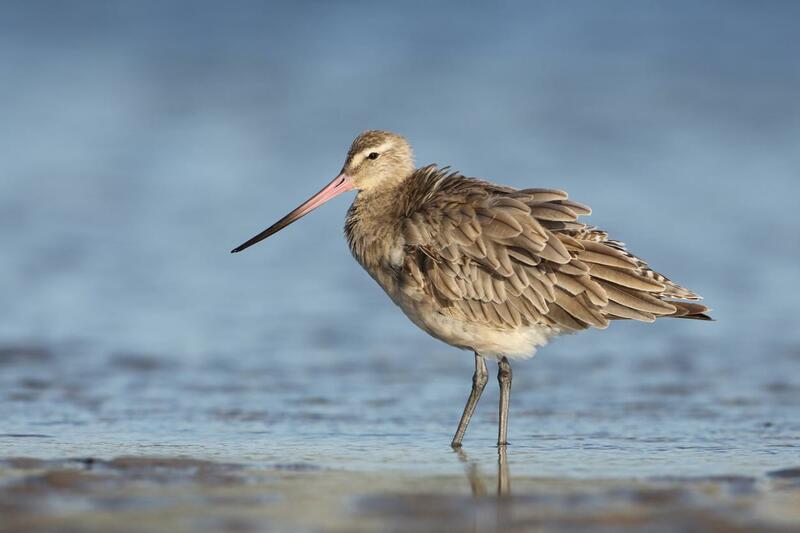 A new action plan will help protect and manage habitats used by migratory birds in the ACT. Thank you for your feedback. 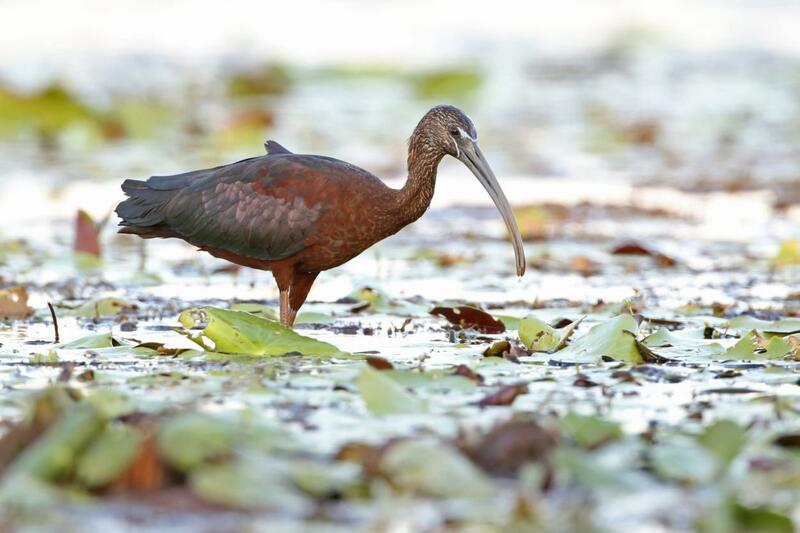 Among other things, feedback received through consultation provided insights that led to focusing on the most commonly recorded migratory species, increasing the focus on climate change and adding a new action to reduce biomass at wetland sites and monitor its effectiveness. 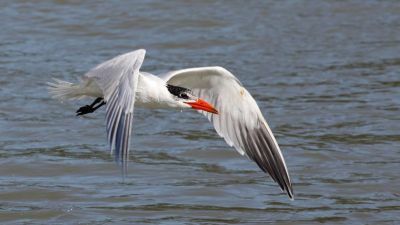 See the Action Plan for Listed Migratory Species and check out the photos of our migratory birds. 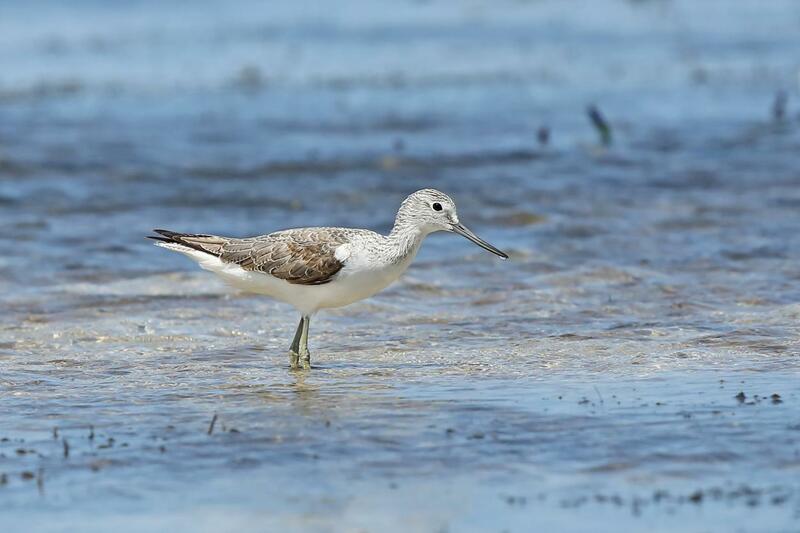 Up to 27 internationally-listed migratory bird species visit the ACT each year, with 13 being regular visitors. 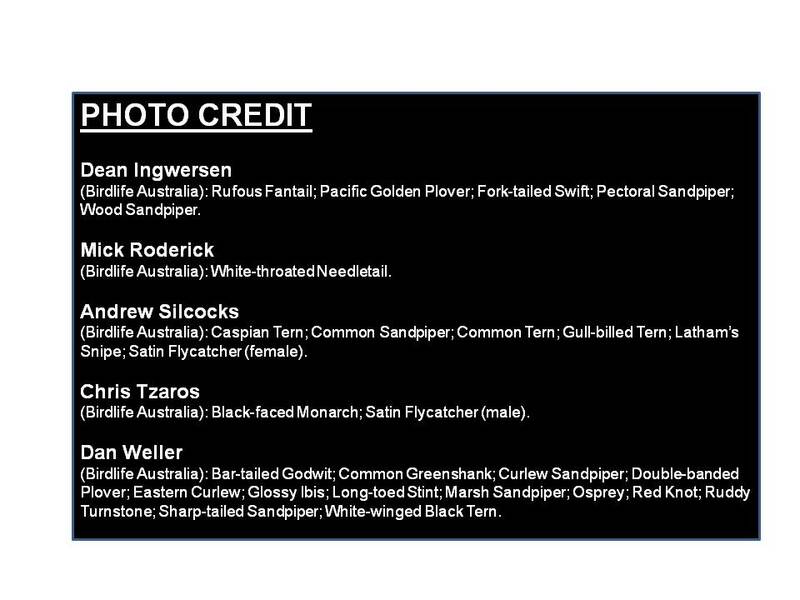 Most fly from as far away as northern Siberia, China and Japan to spend their summer non-breeding season in Australia. 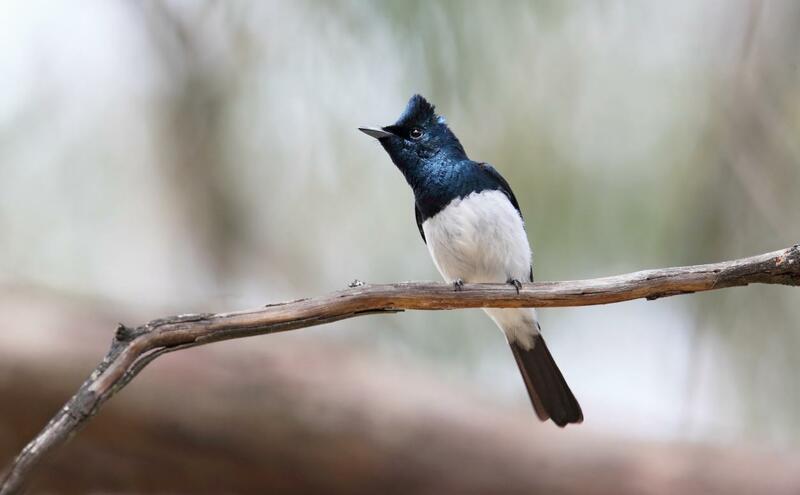 Two migratory flycatchers breed in the ACT’s mountainous wet sclerophyll forest during spring and summer. 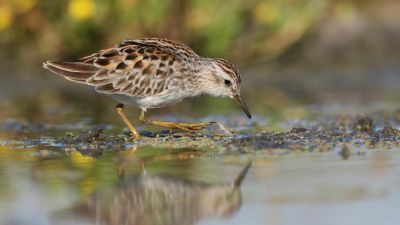 The birds’ favourite places include the Jerrabomberra Wetlands, sewage reticulation ponds, urban wetlands and wet sclerophyll forests in the ACT. 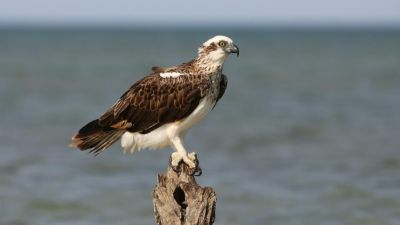 They also visit Lake George and Lake Bathurst outside the ACT. 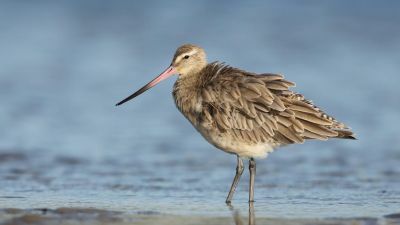 Australia has signed international agreements to protect migratory species, and these 27 birds are listed under the Commonwealth’s Environment Protection and Biodiversity Conservation Act 1999 (EPBC Act). 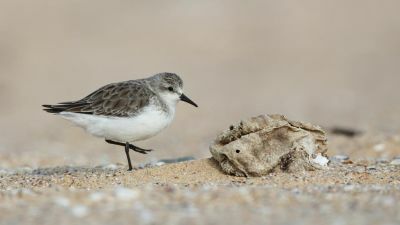 As part of our international responsibility to protect migratory species, the ACT Conservator of Flora and Fauna has prepared an action plan to protect and manage the habitats the birds use in the ACT. 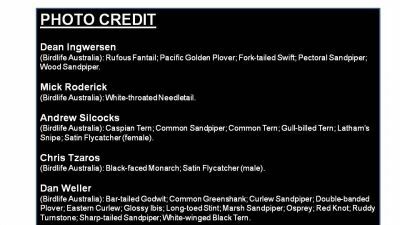 The Action Plan for Listed Migratory Species also has information about each bird. 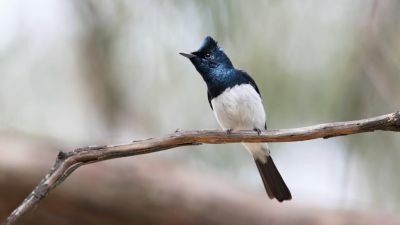 Migratory bird habitats around the world are threatened by habitat loss or degradation, often through development or invasion by pest plants and animals, predation, pollution and climate change. 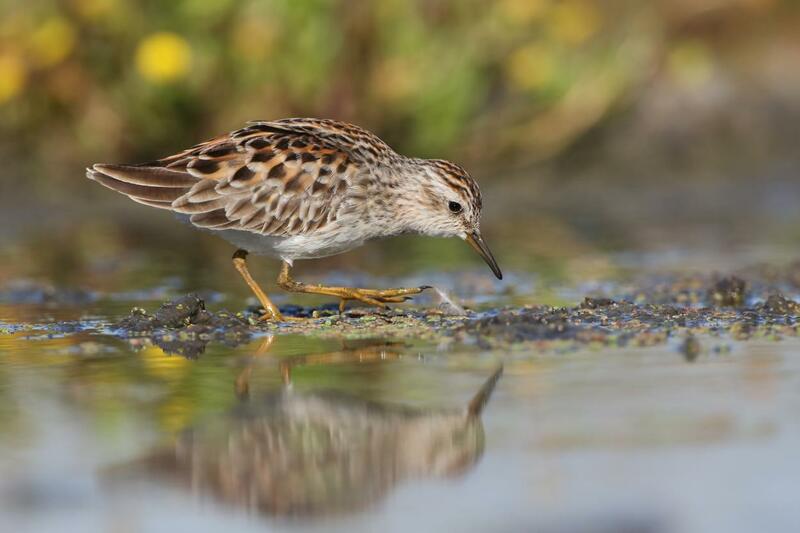 The plan sets out how we can protect, restore and enhance important wetland, wildlife corridors and breeding habitat. 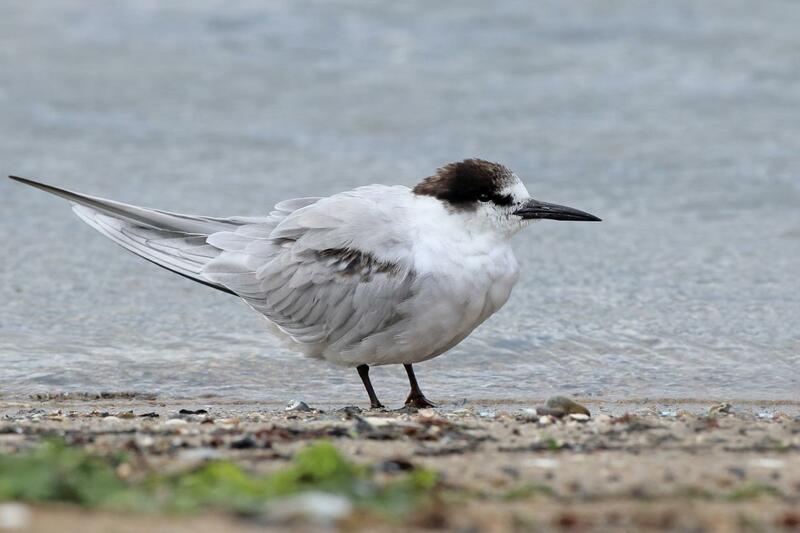 It identifies how to manage threats to important sites and habitat and improve our knowledge about the occurrence and management of listed migratory species. 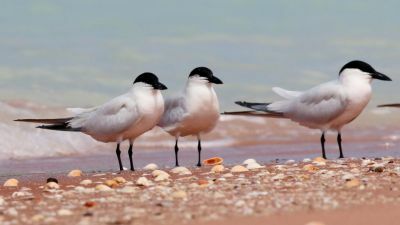 It also encourages the community to find out more about these migratory species and get involved in citizen science to help survey and conserve them. 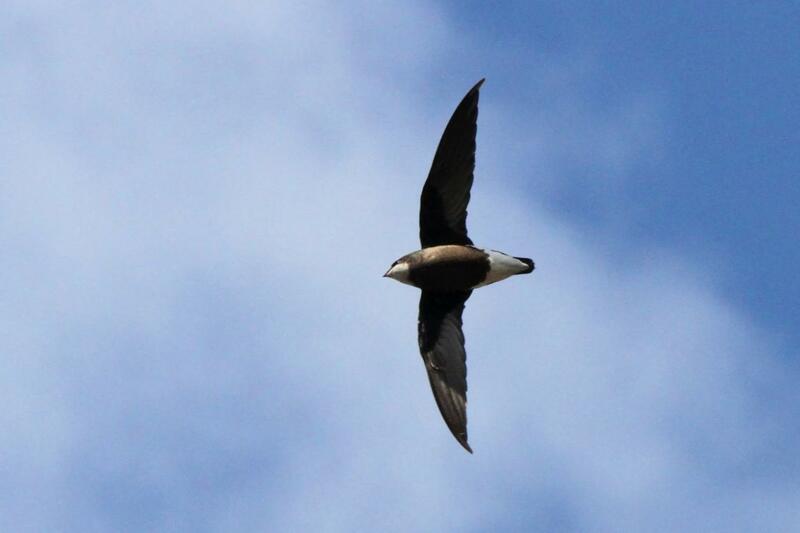 promote the survey, monitoring and research of migratory species to better understand their ecology and conservation. 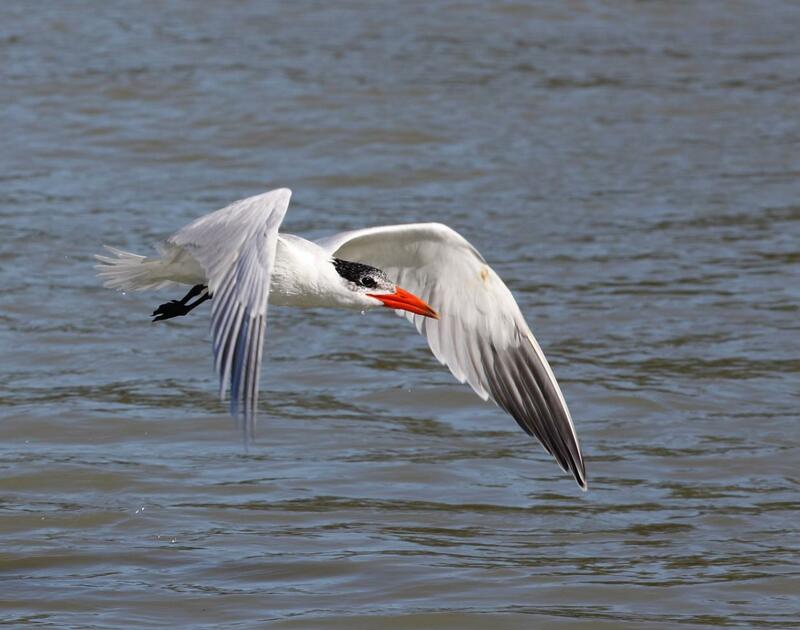 improve knowledge about the knowledge and occurrence of listed migratory species. 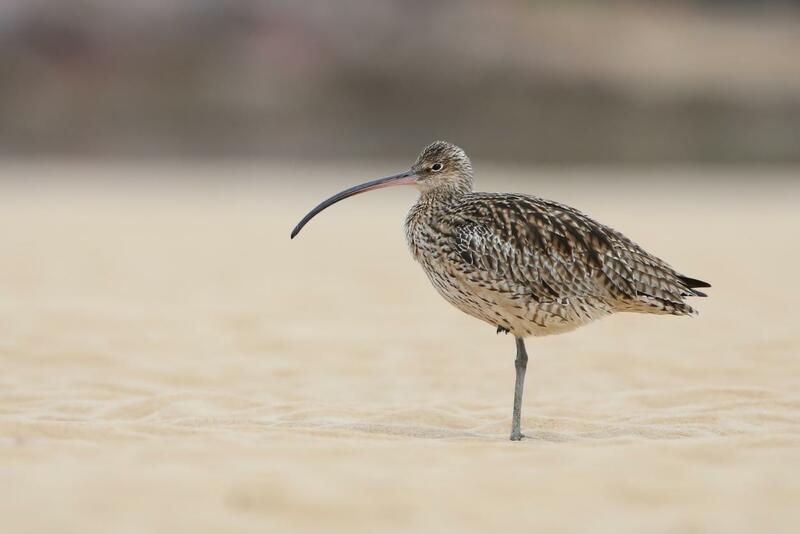 The Latham’s Snipe has captured the imagination of the ACT public. 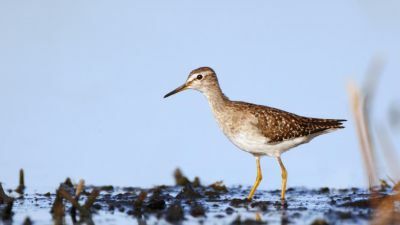 This amazing migratory bird breeds on Hokkaido Island, Japan during the northern summer then flies 8000 kilometres south along the East-Asian Australasian Flyway to reach south-eastern Australia. 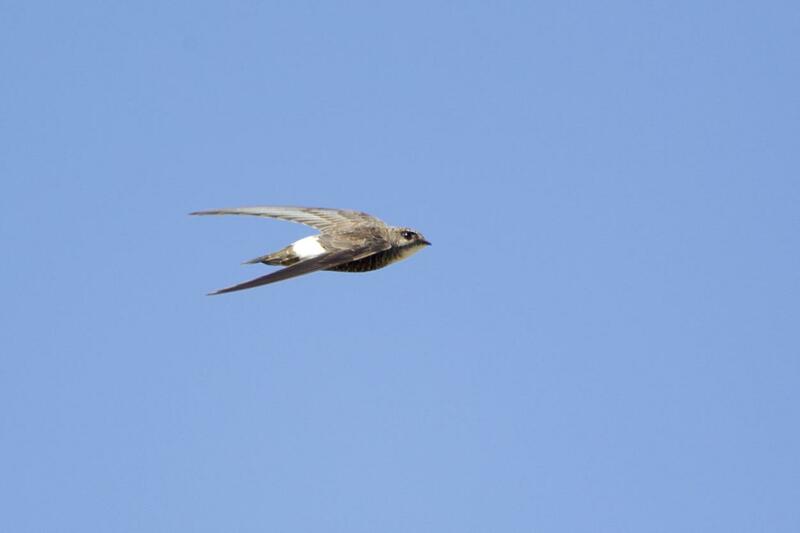 The ACT is one of the places the Latham’s Snipe spends spring and summer. 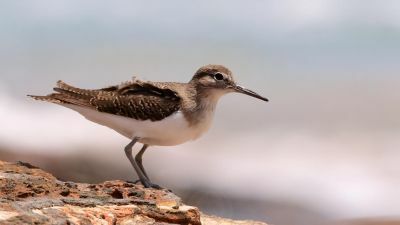 The Latham’s Snipe is the subject of a national and international research initiative known as the Latham’s Snipe Project funded by the Japan-Australia Foundation. 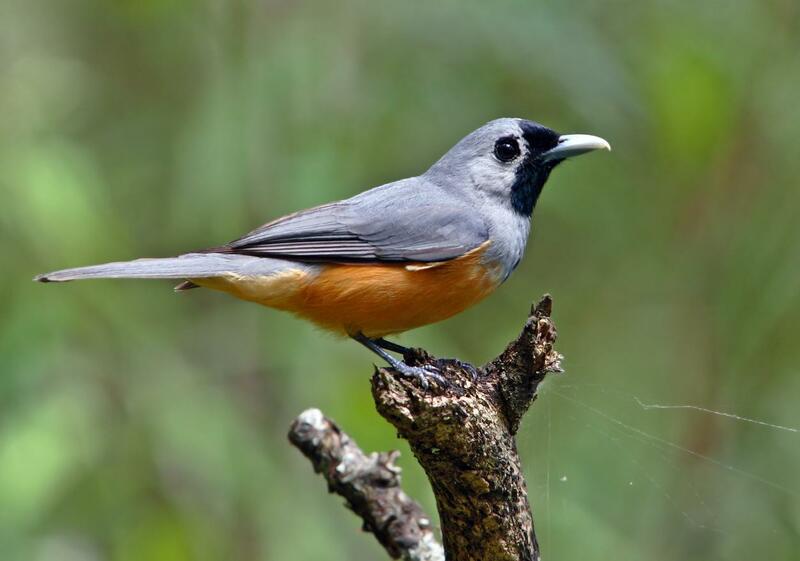 The project involves Japanese and Australian researchers catching and tagging birds and attaching geo-locators for satellite tracking. 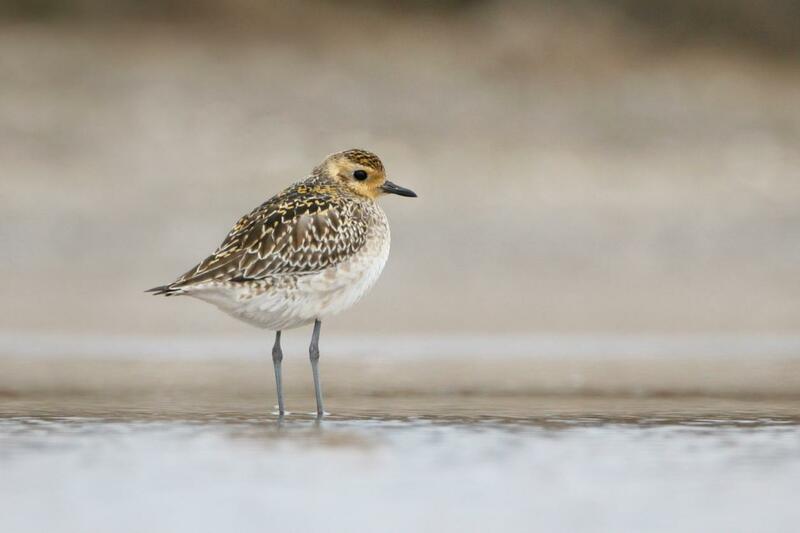 During 2016-17, birds were carefully caught and tagged on Hokkaido island and at several sites in south-eastern Australia, including Port Fairy, Victoria, and Jerrabomberra Wetlands in the ACT. 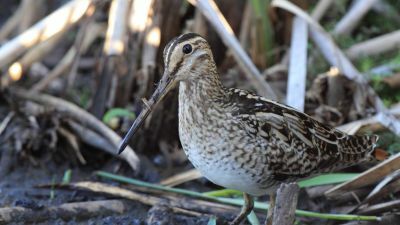 The ACT Government funded satellite tracking of three Latham’s Snipe caught at Jerrabomberra Wetlands during the 2016-17 season. 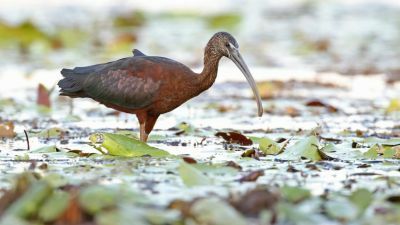 Why has a migratory species plan been developed? 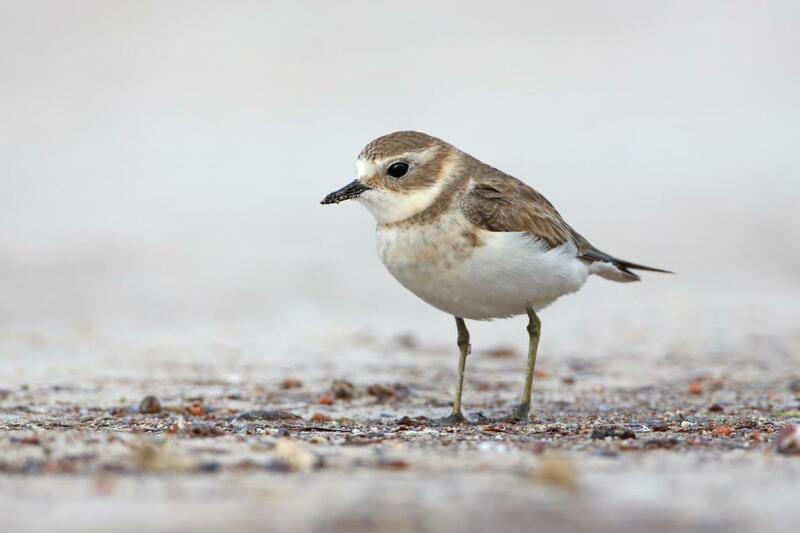 This is the first Action Plan for Migratory Species for the ACT. 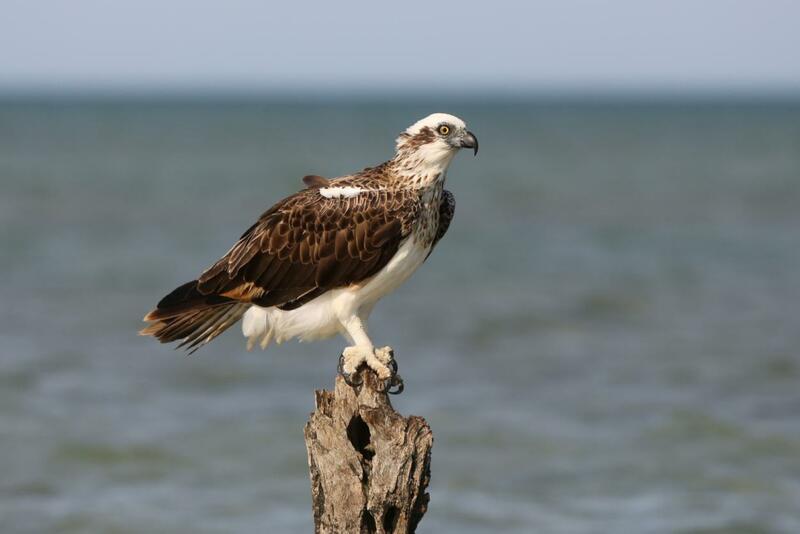 Under Part 4.5 of the Nature Conservation Act 2014 the Conservator of Flora and Fauna must prepare an action plan for migratory species that regularly occur in the ACT and are listed under s.209 of the Environment Protection and Biodiversity Conservation Act 1999. 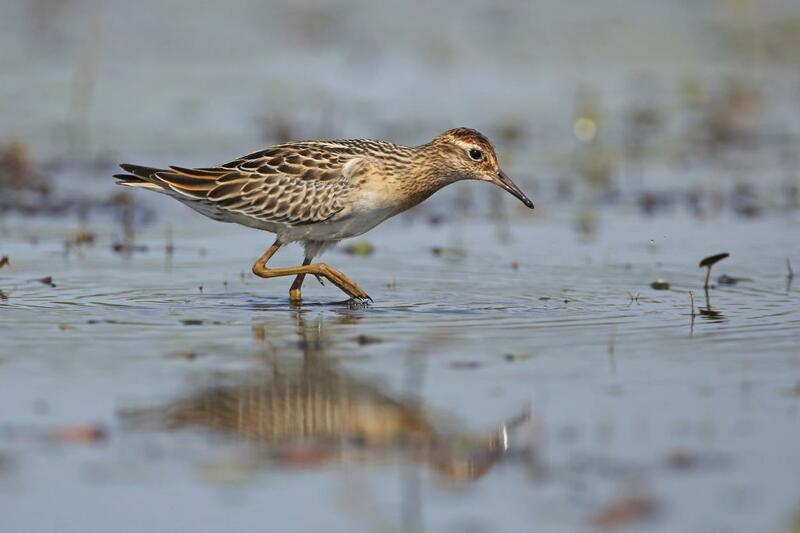 Convention on Wetlands of International Importance especially as Waterfowl Habitat (the Ramsar Convention). 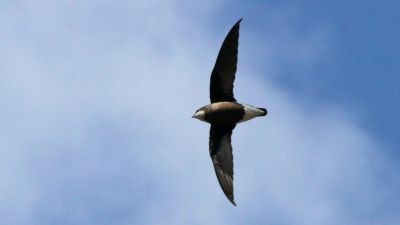 The Plan covers 27 migratory bird species listed under s. 209 of the Environment Protection and Biodiversity Conservation Act 1999 (the EPBC Act) that occur regularly occur in the ACT. 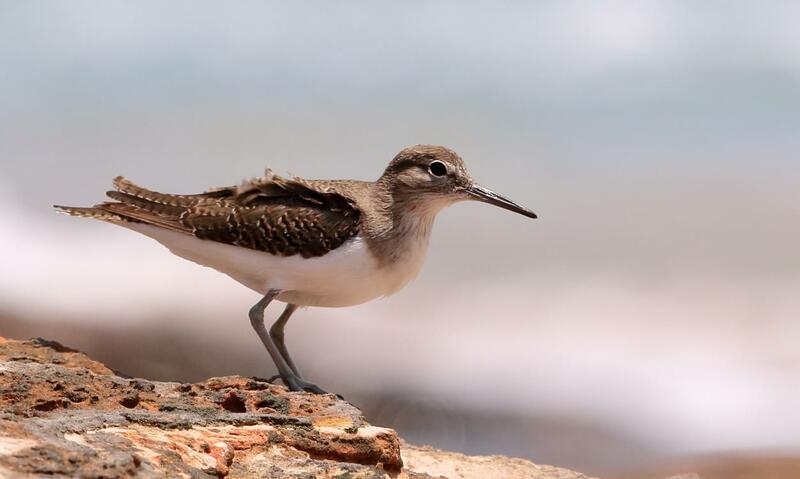 The plan includes: 16 shorebirds, 3 flycatchers, 2 swifts, 1 waterbird, 4 terns and a raptor and are listed in the following table in order of decreasing frequency based on 35 years of records (1979-2014). 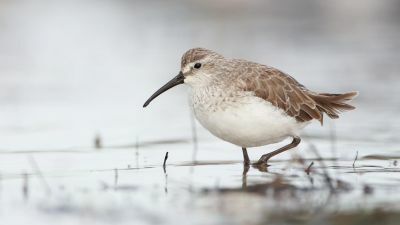 The birds most familiar to Canberrans include the Latham’s Snipe (the most regularly visiting shorebird), the Rufous Fantail and Satin Flycatcher (flycatchers) and the White-throated Needletail (a swift species). 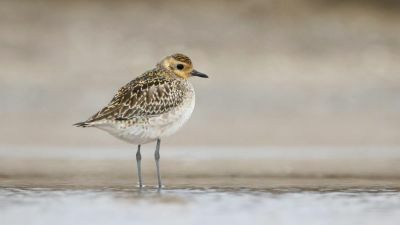 What level of protection do the ACT’s listed migratory species enjoy? The plan will inform land management, statutory environment impact assessment and land use planning processes. 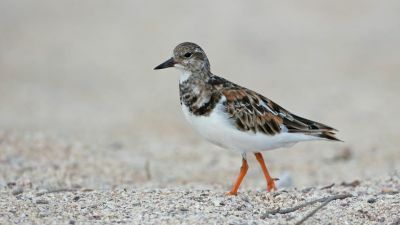 Listed migratory species have the same level of protection under legislation as listed threatened species and ecological communities. There are higher penalties for taking these species from the wild, or killing them. 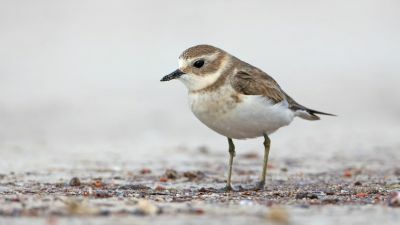 In addition, development proposals impacting habitats of listed migratory species are subject to environmental impact assessment processes under the ACT’s and Commonwealth’s environmental planning legislation. 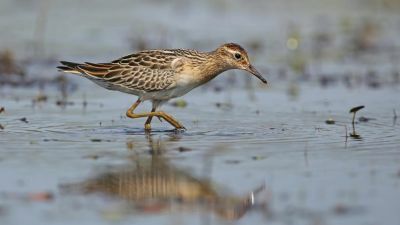 Are any of the listed migratory species within scope of the action plan also threatened with extinction? What are the objectives, goals and actions in the draft plan? 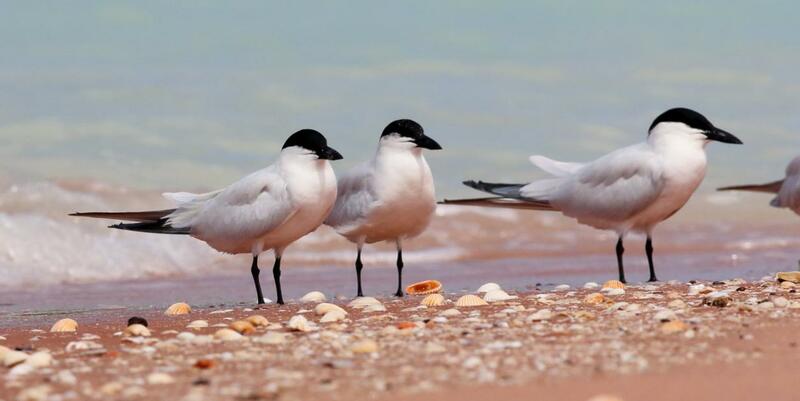 raise community awareness and engagement in initiatives to survey and conserve listed migratory species. 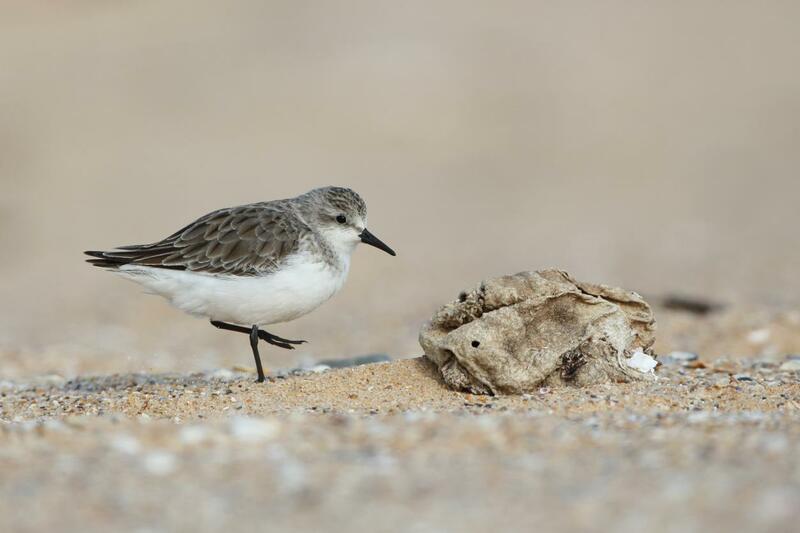 The plan identifies proposed management actions under the four goals, including protecting and enhancing the ACT’s wetlands for shorebirds and wet gullies in sclerophyll forest that are important habitat for flycatcher species. 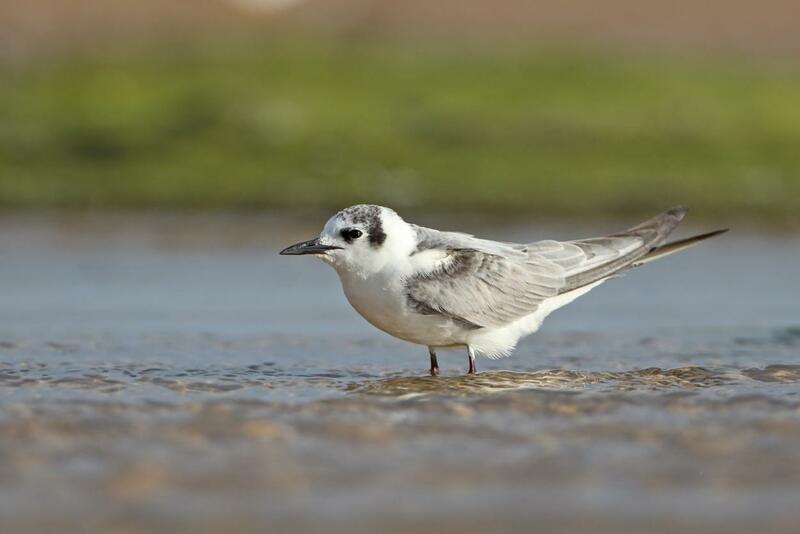 The plan also places emphasise on improving our knowledge about the occurrence and management of these migratory species. 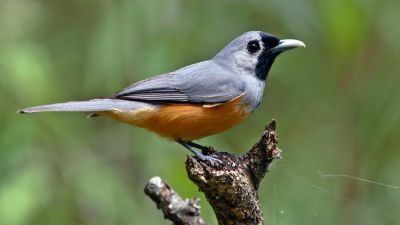 The support, knowledge and research contributions made by the birdwatching community, including by Canberra Ornithologists Group in particular, is an integral part of our local and regional understanding of migratory bird species. 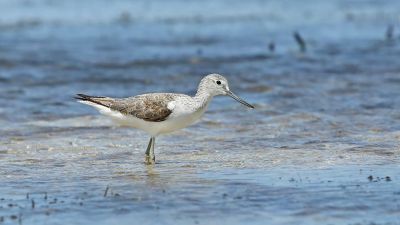 The plan aims to raise awareness about listed migratory shorebirds and the importance of the Jerrabomberra Wetlands Nature Reserve and Horse Park Wetlands and Horse Park Drive Wetlands. 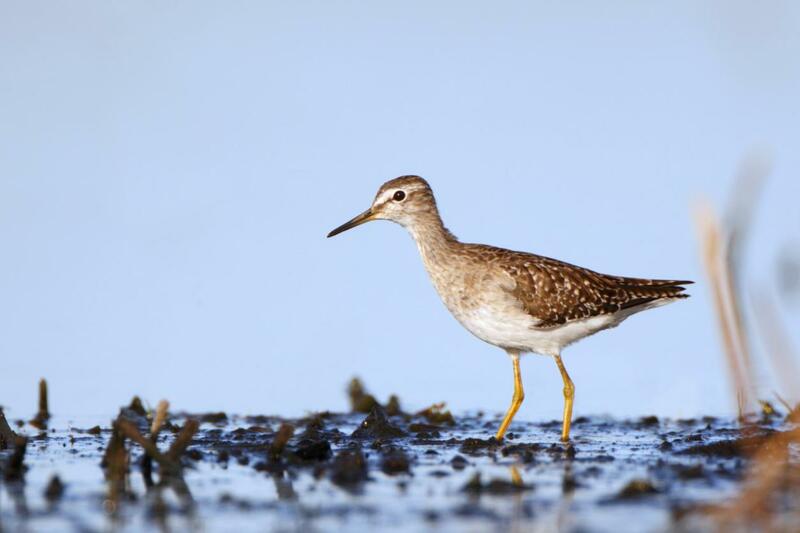 What are important habitats in the ACT for migratory birds? 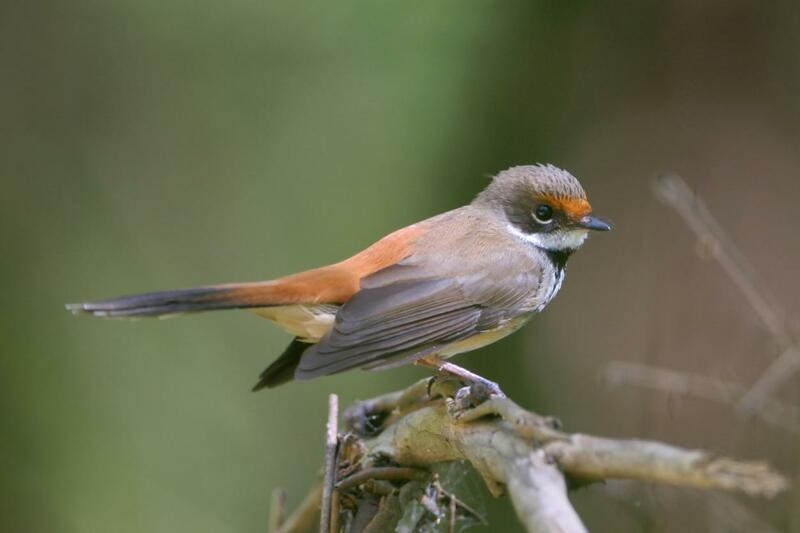 The most important habitat for migratory birds in the ACT is in Jerrabomberra Wetlands Nature Reserve. Urban wetlands including Horse Park Drive also plays an important role. 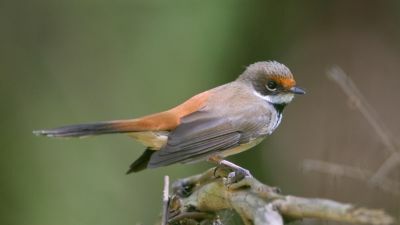 Two of the three listed flycatchers (Rufous Fantail and the Satin Flycatcher) also breed in the ACT Namadgi National Park (mountainous wet sclerophyll forest). 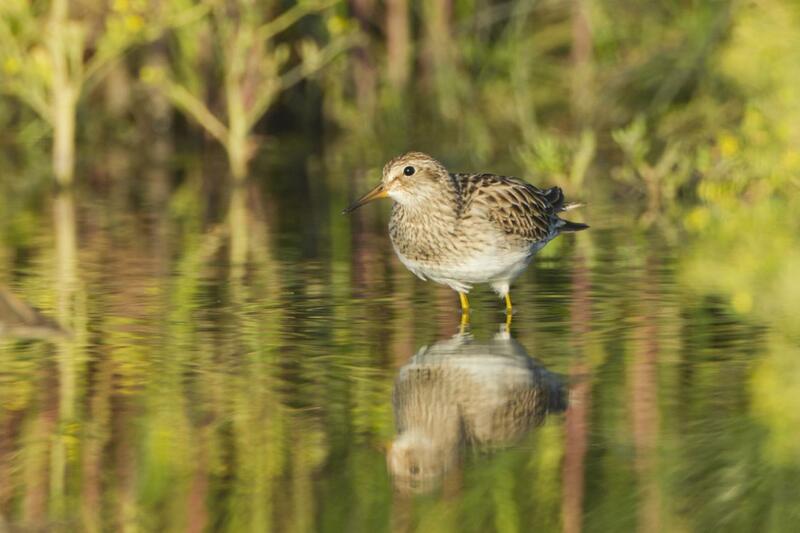 Why is the Latham’s Snipe the subject of a satellite tracking study to document its movements? 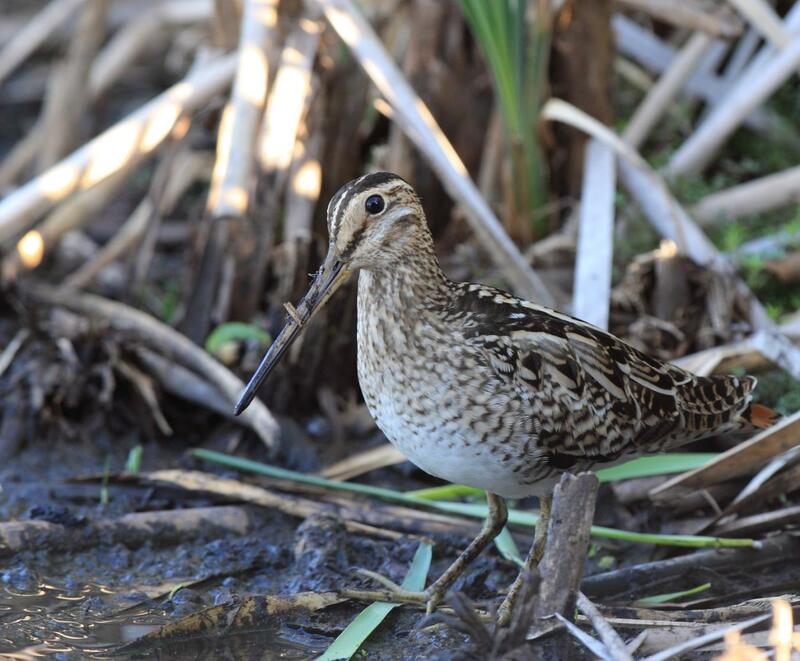 The Latham’s Snipe (Gallinago hardwicki) is the most regular listed migratory bird species which visits the ACT. 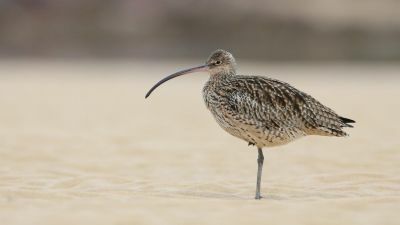 It is known Latham’s Snipe breed in the Japanese spring and then fly south along the Flyway to southern Australia, as far south as Tasmania, but little else of their detailed movements is known. 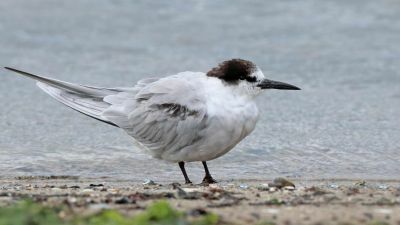 Birds were caught and tagged in Japan (Hokkaido island) and at several other sites in south-eastern Australia (including Port Fairy, Victoria); and in the ACT at Jerrabomberra Wetlands during 2016-17. 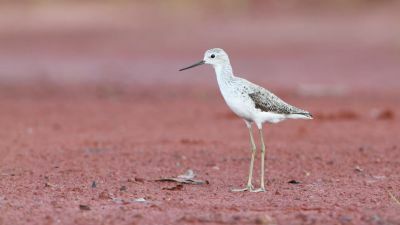 The ACT Government provided $25,000 to the ACT Woodlands and Wetlands Trust (Jerrabomberra Wetlands) to track three birds caught at Jerrabomberra Wetlands during the 2016-17 spring and summer. 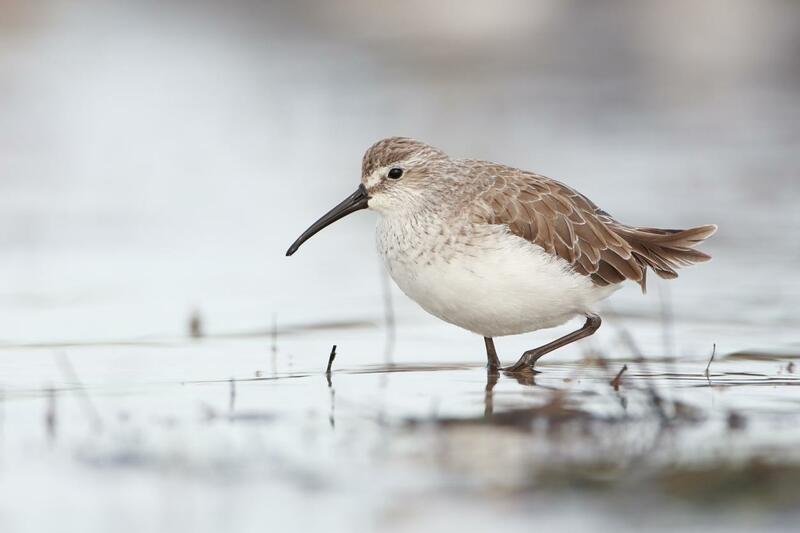 The Trust also arranged a survey of Latham’s Snipe at Jerrabomberra Wetlands and other key sites across the ACT in partnership with Canberra Ornithologists Group, Friends of Jerrabomberra Wetlands, University of Canberra and the Australian Bird and Bat Banding Scheme. The aim of the project in the ACT is the help identify how many Latham’s Snipe visit the ACT and whether they are the same birds each year. 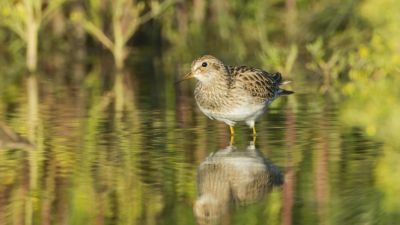 Results will feed into the larger Latham’s Snipe project to increase knowledge of the birds population size, movement paths and habitat requirements. 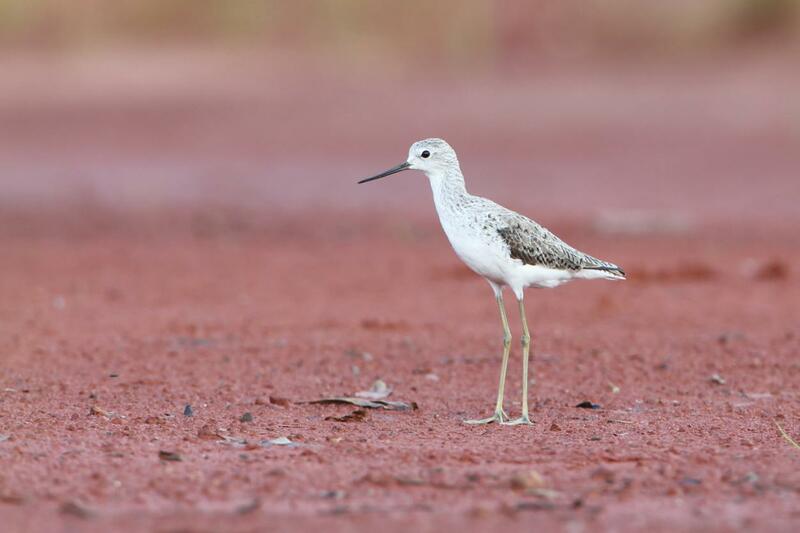 Initial survey results (August 2016 to March 2017) indicate that while in the ACT, the tracked Latham’s Snipe (3 birds) have been quite localised in their movements, remaining close to or nearby to Jerrabomberra Wetlands Reserve and other wetlands in urban open space nearby. What are the main threats to the ACT’s listed migratory species? 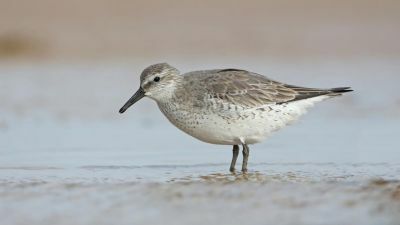 Overall, the major threat to listed migratory species worldwide and in Australia is direct and indirect habit loss due to land clearing, inundation, infilling and draining of wetlands. 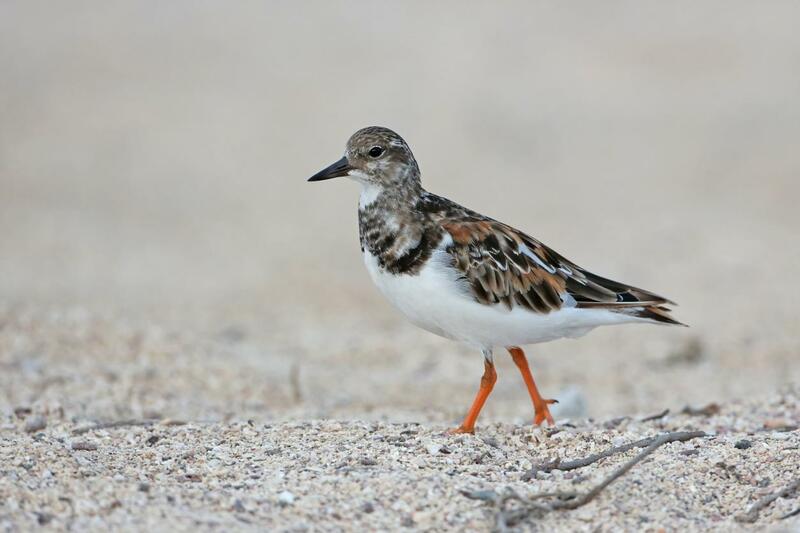 For shorebirds using the East Asian-Australasian Flyway during migration through eastern Asia, staging areas during migration are being lost though reclaiming of mudflats, particularly so in the Yellow Sea, where 40 percent of intertidal areas have been reclaimed. Human activities (e.g. fishing, aquaculture), increased water regulation intercepting water supply to freshwater wetlands and pollution are also threats . 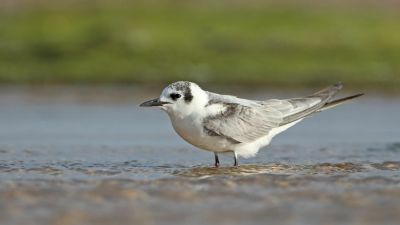 Changes in sea level and temperature as s result of climate change are likely to have a long-term impact on the timing of breeding, the staging areas important as habitat during migration and on the non‑breeding grounds (i.e. 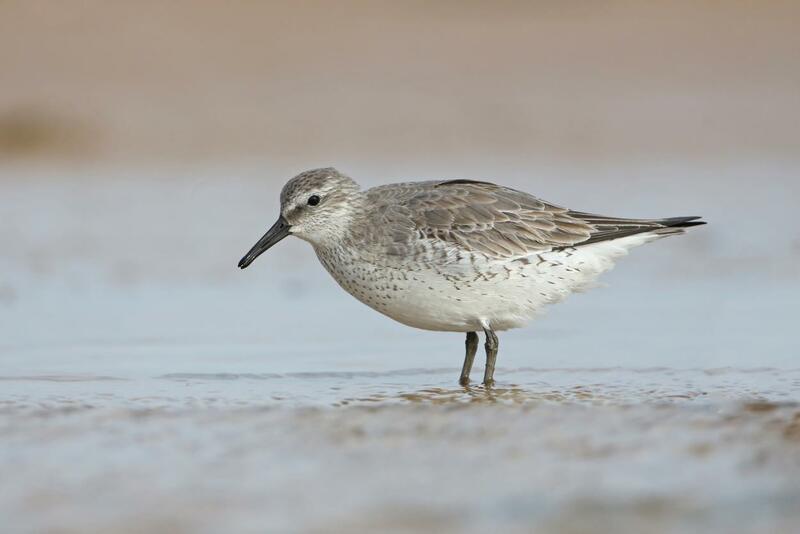 the extent of coastal mudflats available) for migratory shorebirds.